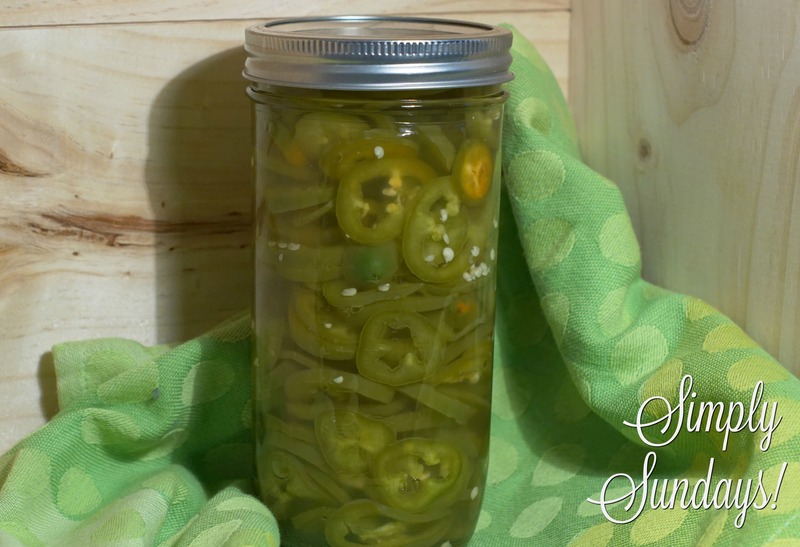 Pickled Jalapenos – Simply Sundays! How about pickling them?! Toss in a salad, add to a sandwich, layer on nachos… yup. Done and done. Pretty sure they’ll be gobbled up before then! Going to try this! Husband planted A LOT of hot peppers. I am thinking of also making pickled habanero peppers. Will let you know how it turns out. I was just talking to my daughter about how I loved pickled jalepenos when I lived in Texas! Your lovely photos & narrative were a wonderful walk down memory lane again! Thank you so much!! We are so happy to be able to bring you a good memory. Try this recipe out with your daughter and let us know what you think!